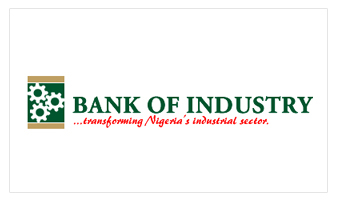 The Bank of Industry has recently established a relationship with Bosak Microfinance Bank Limited in its Bottom of the Pyramid funding initiative. By this initiative, the BOI desires to reach the poorest of the poor with access to credit to grow their businesses and improve household income. Bosak Microfinance Bank Limited as since commenced disbursement of loans under the scheme.